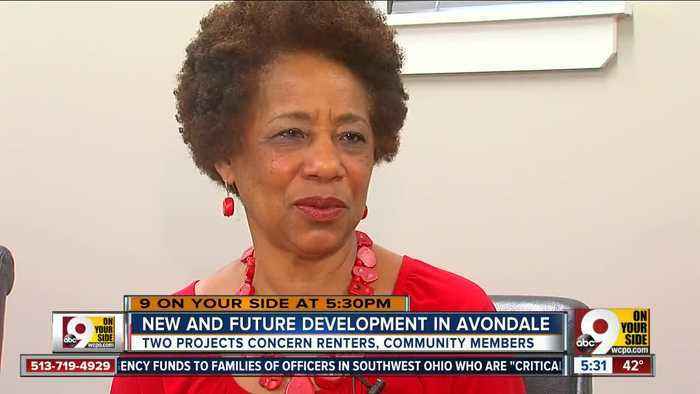 newsR > News Videos > Are changes in Avondale development or gentrification? Are changes in Avondale development or gentrification? Drive down Reading Road in Avondale and you will see that a lot is changing. Avondale appears to be in the middle of a building boom.